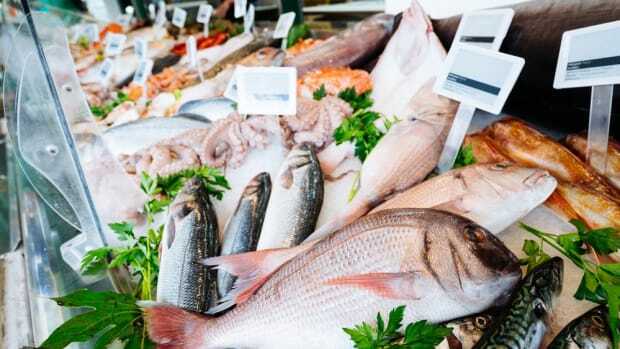 One in five seafood samples do not correspond with the indications on the package label, according to yet another report on seafood and fish fraud released Wednesday by non-profit ocean conservation organization Oceana. 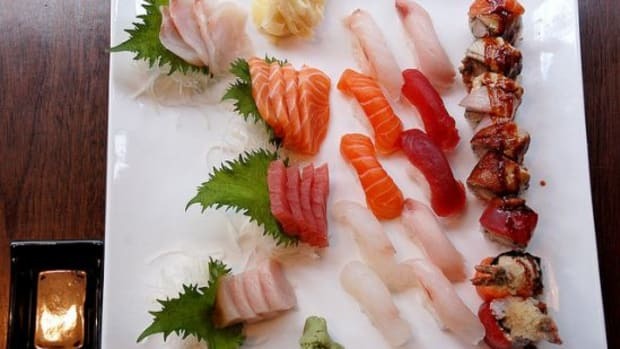 The report examined more than 200 studies from 50 countries and provided analyses of more than 25,000 seafood samples. 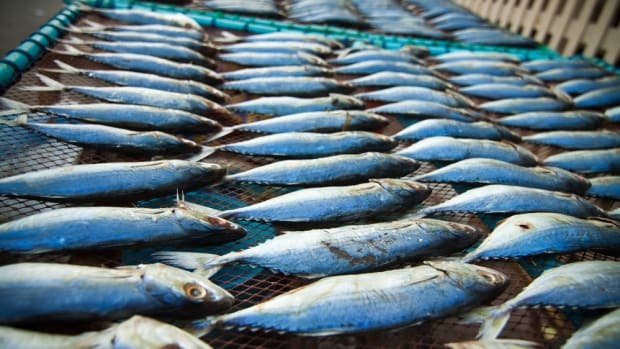 Twenty percent of the fish in the study were found to be incorrectly labeled. 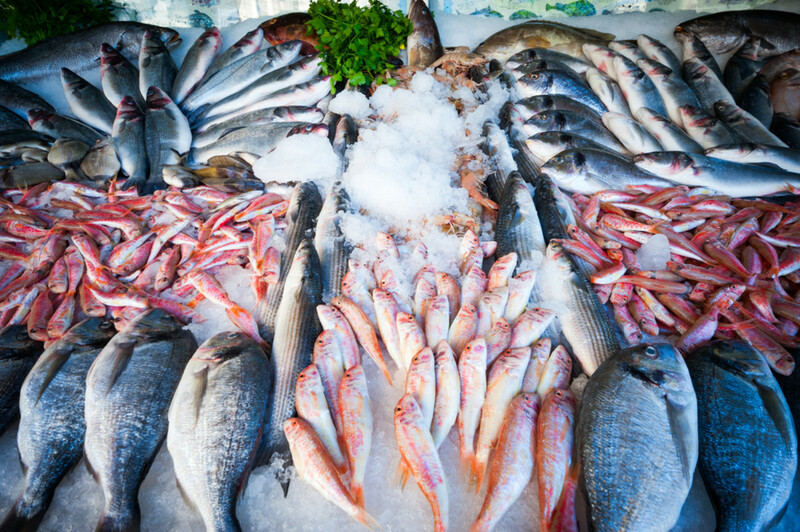 Farmed Asian catfish was the most frequent imposter, sold in place of 18 types of more expensive white fish, including cod. 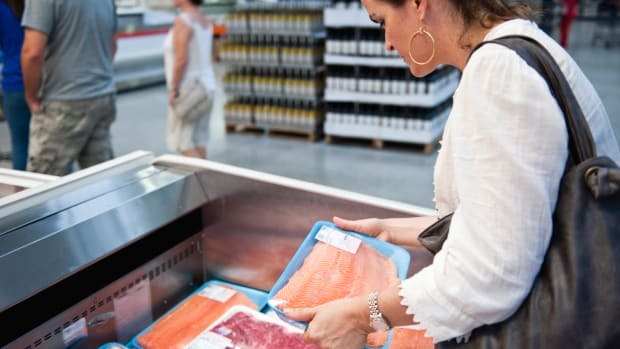 Fifty-eight percent of mislabeled samples were substituted for fish that could pose health risks to some consumers, such as pregnant women and children. This was the case in South Africa, where king mackerel, a fish that is is high in mercury, was sold labeled as barracuda or wahoo. 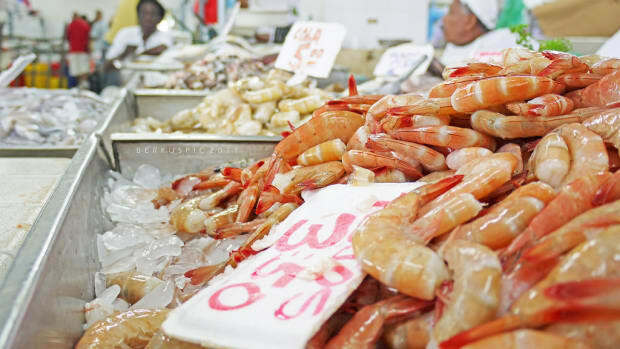 Mislabeled fish also hide the peddling of endangered species, such as Brazilian largetooth sawfish being sold as shark. 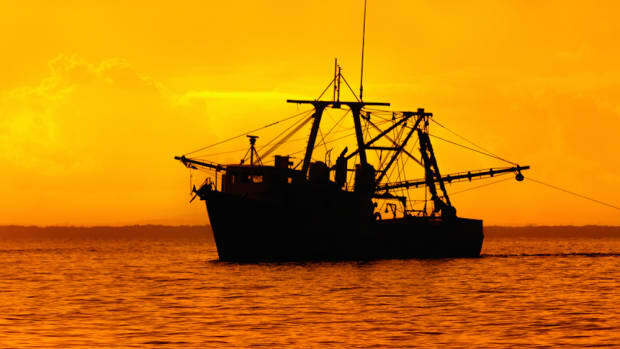 The researchers created an interactive map showing their findings, which displays the global reach of fish fraud and the guiltiest regions. 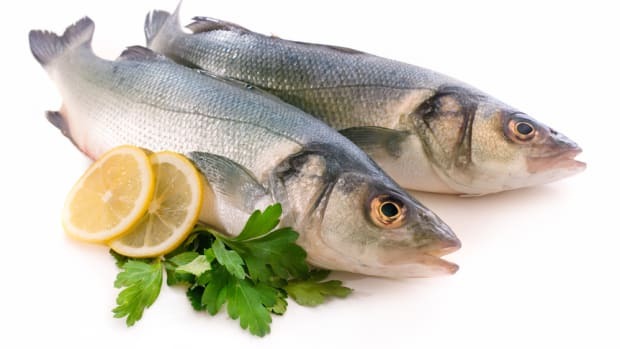 About 80 percent of the studies examined in the report were conducted at grocery stores and restaurants, but Lowell alleged that there was no conclusive evidence as to whether the restaurants and food stores knew that they were selling mislabeled fish. 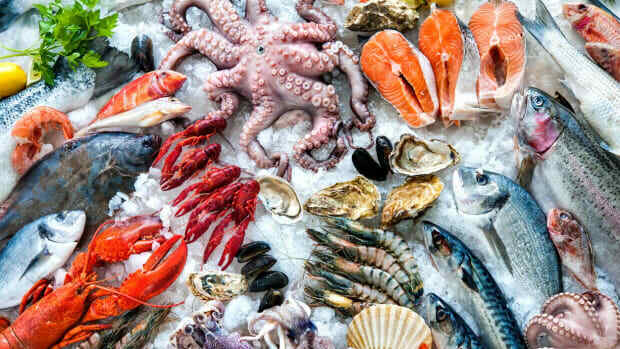 The report showed that seafood mislabeling, a problem highlighted on Organic Authority several times in recent years, occurs at every level of the seafood supply chain.